I do hope you enjoy this review of Money in the Bank (1942). You might read this book under the 2016 Reading Challenge category of ‘a book guaranteed to bring you joy’. 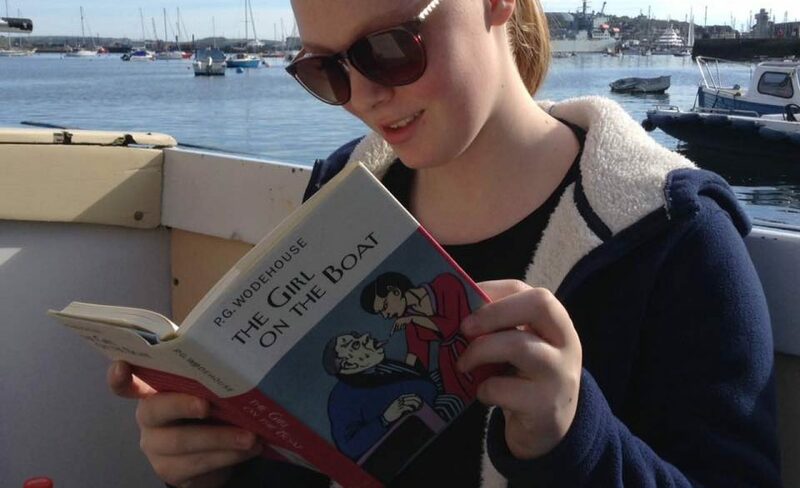 My mini Wodehouse challenge is to fit a book by P.G. Wodehouse into one of these challenge categories. There is even a modest prize up for grabs, if you care to post a comment to the original challenge page below, telling us which book you read and the reading challenge category. You don’t have to be actively participating in any other challenge to enter. For details and to enter, visit: The 2016 Mini Reading Challenge: include a book by P.G. Wodehouse . 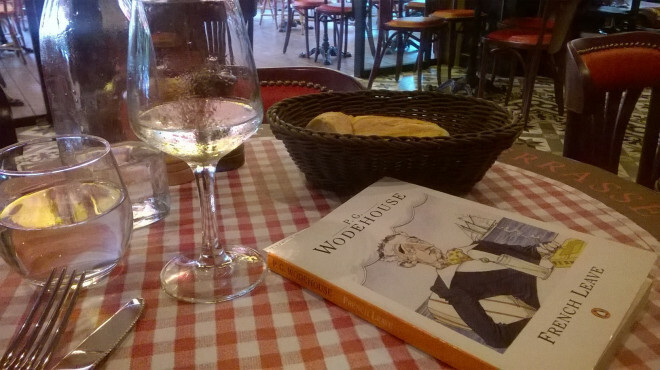 Oh Wodehouse, how I love thee!